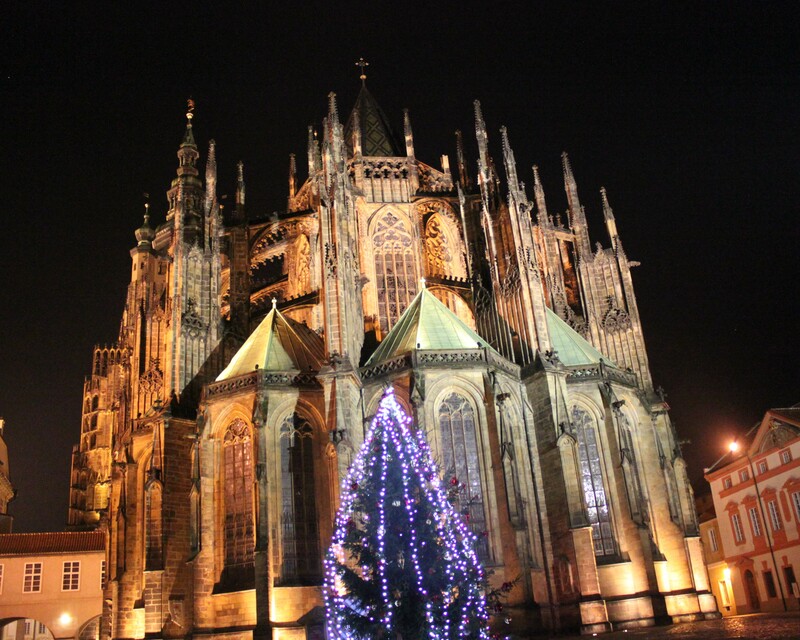 Prague Castle at night last December. This entry was posted in Travel Photos and tagged Blog, Blogging, Czech Republic, Dreams, Europe, Life, Magic, Magical Cities, Photography, Prague, Prague at Night, Prague Castle, Travel, Travel Blog, Travel Journal, Travel Photo. Bookmark the permalink. The castle design is an amazing work of art. It astonishes me that societies were able to make these wonderful works of art hundreds of years ago and now our buildings don’t have the same detail or quality. Beautiful picture, TBM! Both the architecture and the night view are fascinating! How magnificent! They don’t build them like that any more. Prague is one of the most beautiful and magical places I’ve been. I want to go back. I’m so glad we saw it and at night. That’s a stunning night shot! I’m always in awe at how these types of buildings were constructed without the equipment and technology we have now. Amazing! It boggles the mind, considering what type of building we create today.